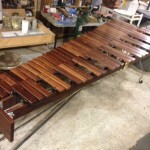 Coe Percussion » Blog Archive » 5 Octave Practice Marimba completed for a happy customer and picked up direct from our facility. 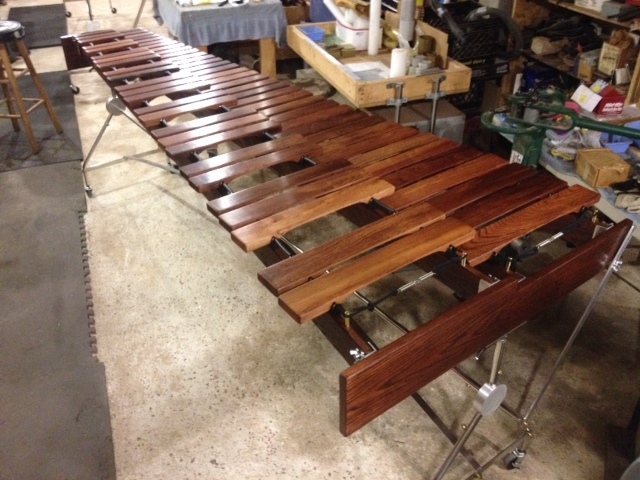 5 Octave Practice Marimba completed for a happy customer and picked up direct from our facility. 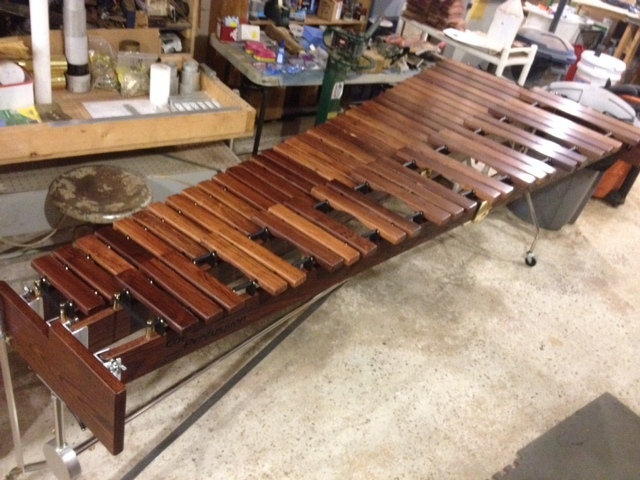 This 5 octave practice marimba was completed in July 2014 and picked up by the customer direct from our facility in Tallahassee, Florida. Thanks Ted and Maggie! 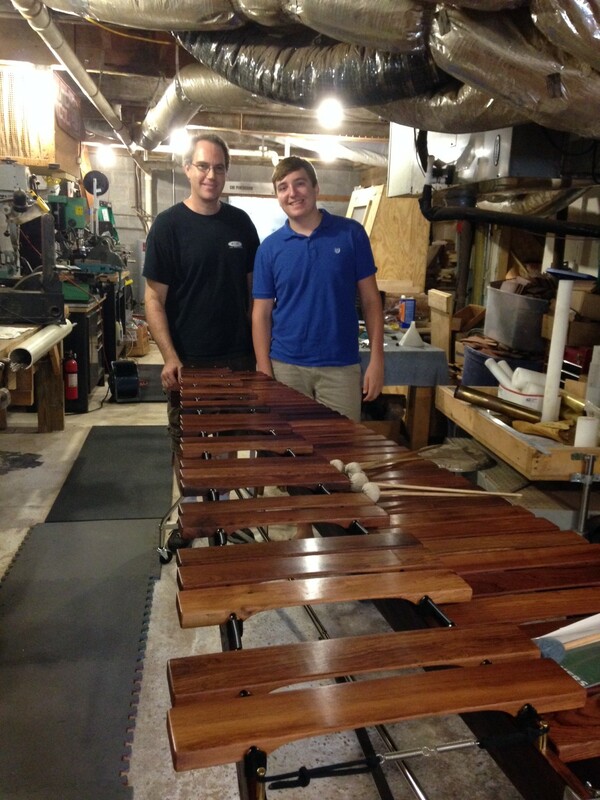 5 octave practice marimba picked up from our shop, with the builder and its new owner! Thanks Ted! 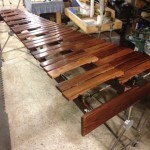 5 octave practice marimba picked up from our shop by the customer. 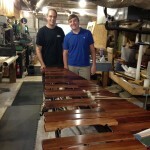 This entry was posted on Saturday, July 12th, 2014 at 3:43 am	and is filed under General. You can follow any responses to this entry through the RSS 2.0 feed. You can leave a response, or trackback from your own site.